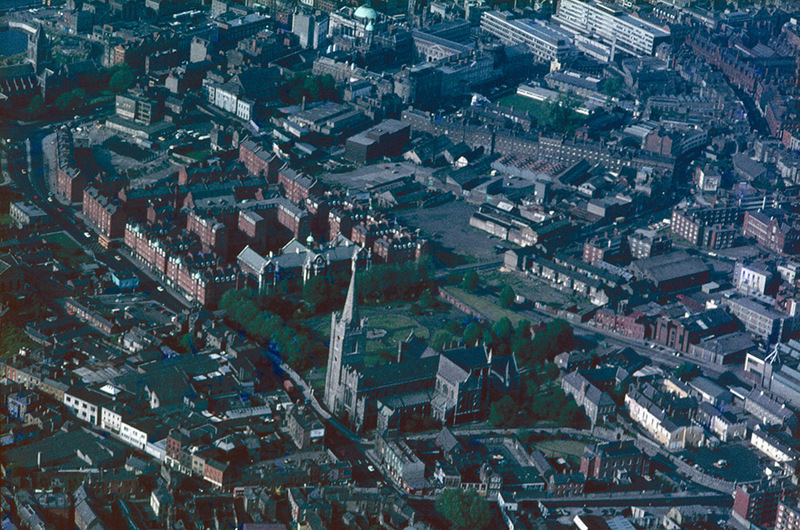 Oblique aerial photograph taken by Leo Swan of Dublin South City, County Dublin. Leo Swan, “Oblique aerial photograph taken by Leo Swan of Dublin South City, County Dublin.,” accessed April 24, 2019, http://lswanaerial.locloudhosting.net/items/show/40645. 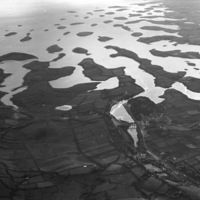 Oblique aerial photograph taken by Leo Swan of Newport, County Mayo. 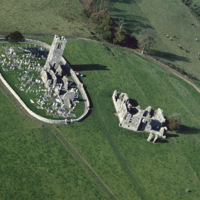 Oblique aerial photograph taken by Leo Swan of Slanecastle Demesne, County Meath. 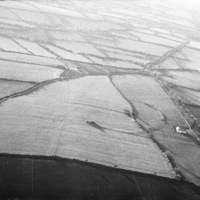 Oblique aerial photograph taken by Leo Swan of Heathtown, County Meath. The images in the Leo Swan Aerial Photography digital collection are made available under a Creative Commons Non-Commercial No-Derivatives 4.0 International licence (CC BY-NC-ND 4.0). For other uses of any of the images on this site, please contact the National Museum of Ireland. Proudly powered by Omeka.